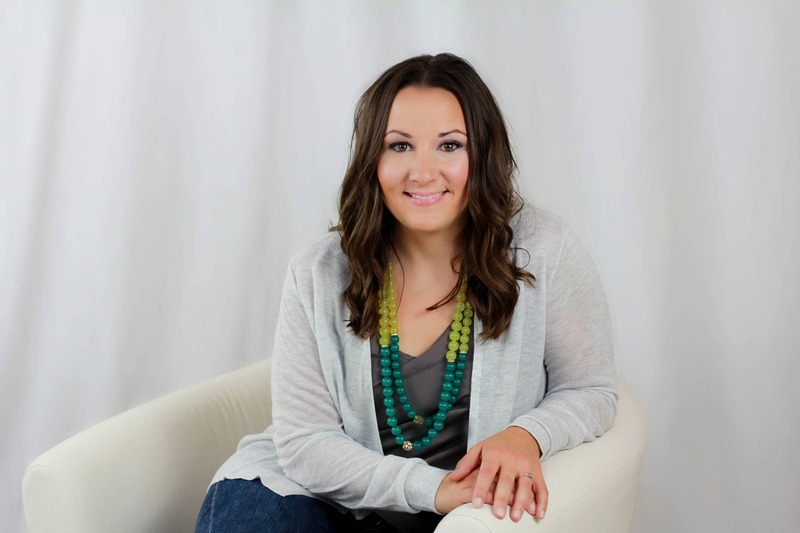 Robi Heath (Founder and Owner) is a Licensed Professional Counselor Supervisor who has experience working with a variety of clients and issues. 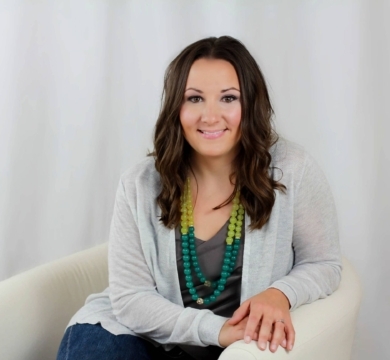 She is a Registered Play Therapist Supervisor and has extensive training and experience working with children. 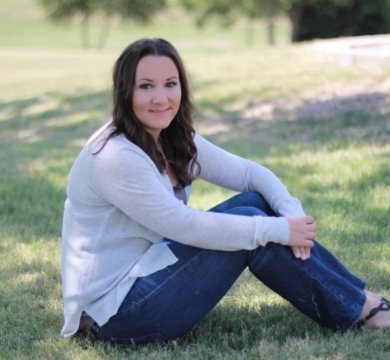 She graduated with her Master’s degree in Counseling from the University of North Texas with a specialty in Play Therapy from the largest play therapy training program in the world. She was elected to be the President of the North Texas Play Therapy Association. She is also a state approved Licensed Professional Counselor Supervisor. 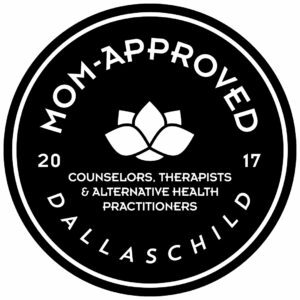 In 2017 and 2018, Robi Heath was honored to be chosen as a Mom-Approved Therapist and featured in DFW Child Magazine. Before being a counselor, Robi worked in the child protection system for the State of Texas for 5 years where she helped children who were in the foster care system. During her time at Child Protective Services Robi realized she wanted to be on the healing end of these children’s journeys and wanted to help families recover and move forward. Because of this desire to help families help, Robi decided to pursue her Master’s in Counseling Psychology during her time at Child Protective Services and soon after began counseling. She also has received training and provided therapy to clients through the Art Station which is a non-profit in Fort Worth that specializes in Art Therapy. Prior to opening her own counseling space in 2013, Robi spent the majority of her counseling career at Genesis Women’s Shelter in Dallas where she focused on treating children and women who had been impacted by abuse. During her time there Robi brought her love for animals into her profession by using her own registered therapy rabbit with clients in therapy sessions to promote relationship building, empathy, and healing. Robi also created and implemented an animal assisted program and different parent/child groups to aide in helping families strengthening their relationship. While at Genesis Women’s Shelter Robi received specialized training in interventions of Neurosequential Model of Therapeutics as modeled by Bruce Perry as well as Eye Movement Desensitization and Reprocessing to help clients process through big and small life changes. 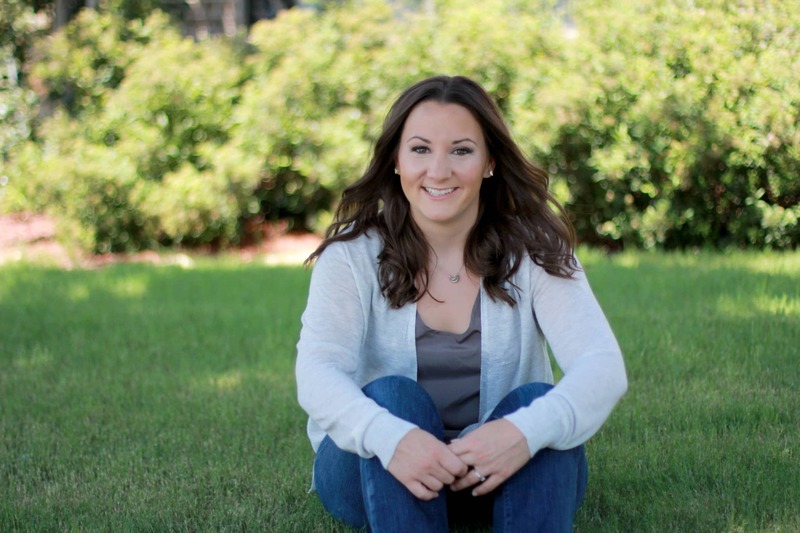 Robi fell in love with EMDR as an additional tool to her play therapy approach that she choose to pursue her certification to become an EMDRIA Certified Therapist in EMDR by obtaining additional training and consultation. 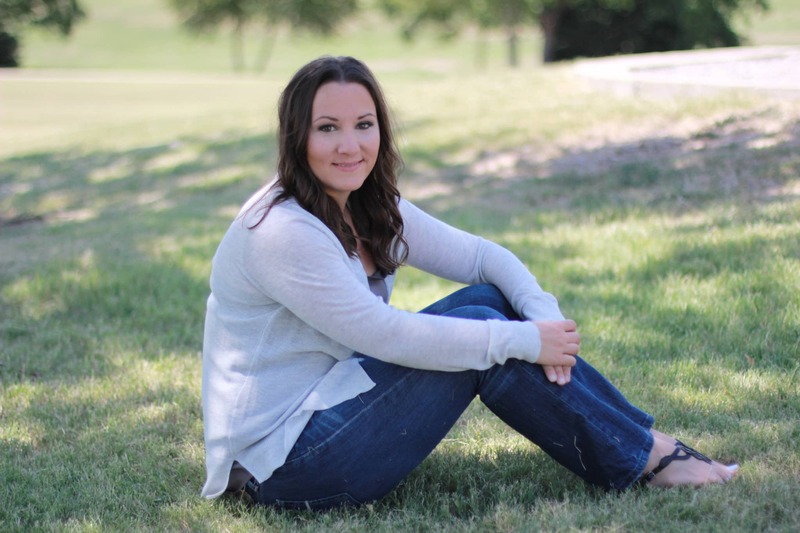 Robi followed her dream in 2013 and open her own counseling office in Frisco that embodied her beliefs about how families, children ,and adults heal. Robi has created a relaxing and safe environment for clients to move forward and to find their happy place again. Robi believes in helping families heal and utilizes cutting-edge techniques and types of therapy to facilitate healing. She believes in not only helping a child heal but also providing parents with the support they need to maintain the positive changes. Robi has taken her work experience and created an ideal environment for healing to begin for families. Robi has experience in treating life changes, trauma, abuse, post-adoption concerns, self-injurious behaviors, anxiety, grief and loss, school adjustment, attention difficulties, and behavioral concerns. Robi has presented on topics related to play therapy and issues specific to children who have been placed in foster care and/or adopted. Robi sees clients starting at age 2 through the lifespan. She also loves helping parents find joy in parenting and ways to make a a tough job easier. Robi believes that parents are an important part of the healing process and parent involvement is an important part of the therapeutic process. 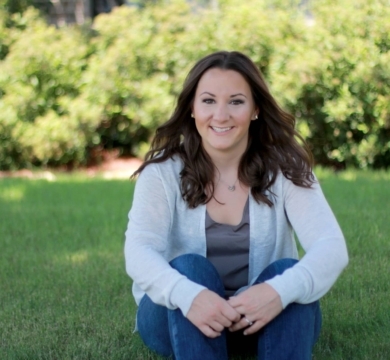 Robi also believes in a team approach to counseling and likes to connect with other providers that are involved in a child’s life. Not only does Robi love working with families she equally enjoys providing supervision to counselors who have their graduate degrees and looking to learn more about treating children and the use of play in their treatment. In 2018 Robi became an EMDRIA Approved Consultant in Training to provide consultation for those wanting to seek certification in EMDR as a way to further learn more about EMDR. Random factoids about Robi: Robi loves animals and if you are at office, we are sure you have been introduced to a YouTube video that involves a goat or bunny being adorable. Robi spends her time away from the office hanging out with her hubby, reading, cooking, Crossfitting, hiking, and traveling. Her favorite place is Disneyworld and you may even hidden Disney memorabilia around the office. Looking for more information about Robi? Check out her profile in Psychology Today!